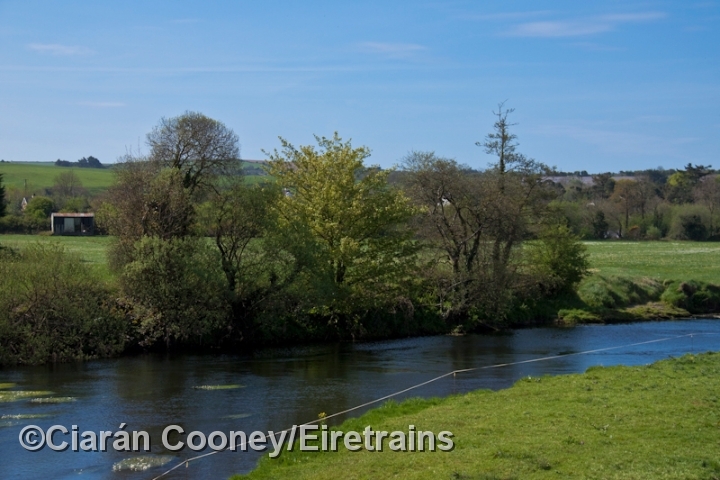 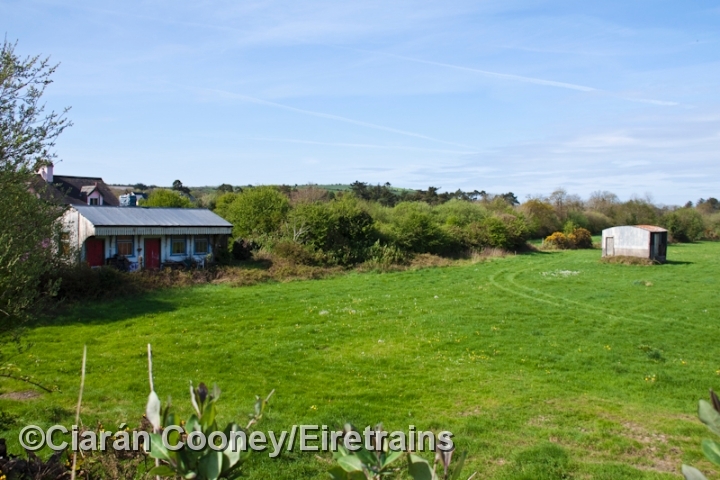 Desert, Co.Cork, was a small wayside station located between Clonakilty Jct and Ballineen on the Cork Bandon & South Coast Railway's main line from Cork to Bantry. 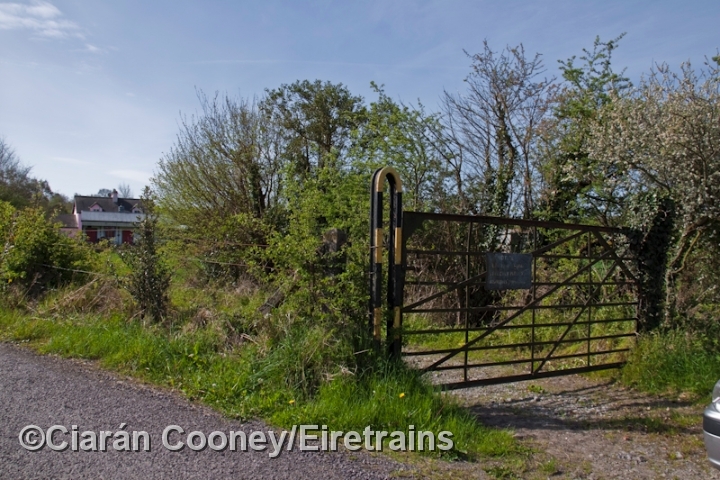 Originally opened by the West Cork Railway in June 1866 and latterly operated by the CBSCR, Desert Station was closed in March 1961 when CIE closed the entire West Cork railway system. 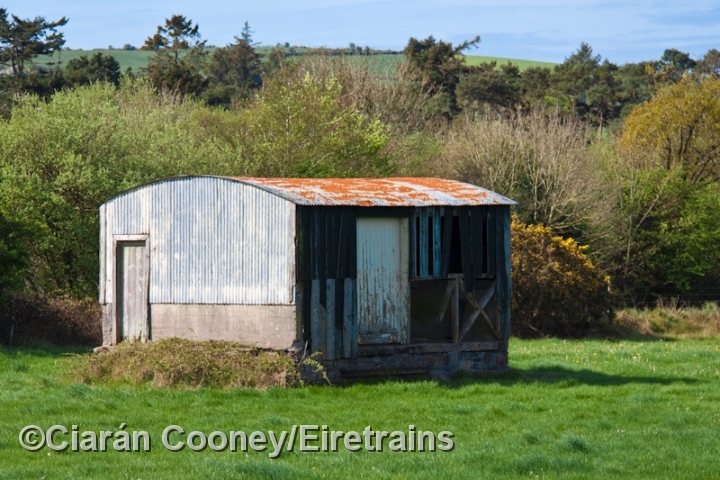 Desert had just one platform, on which a small wooden station building was sited. 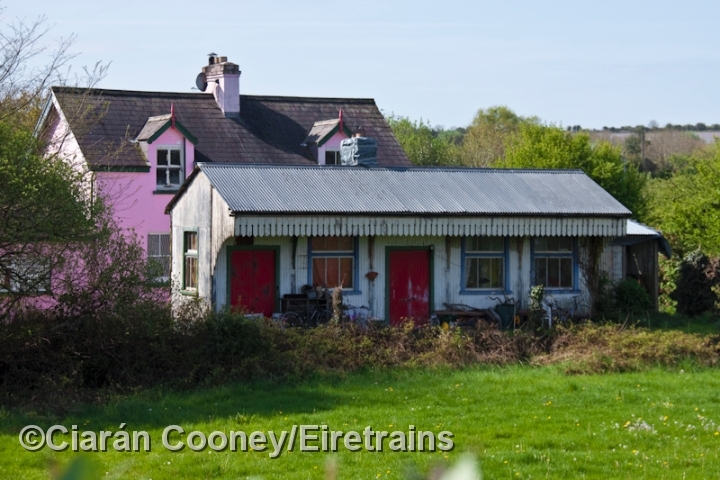 A station masters house was later constructed behind this, while on the up side was a loop siding serving a small goods shed. 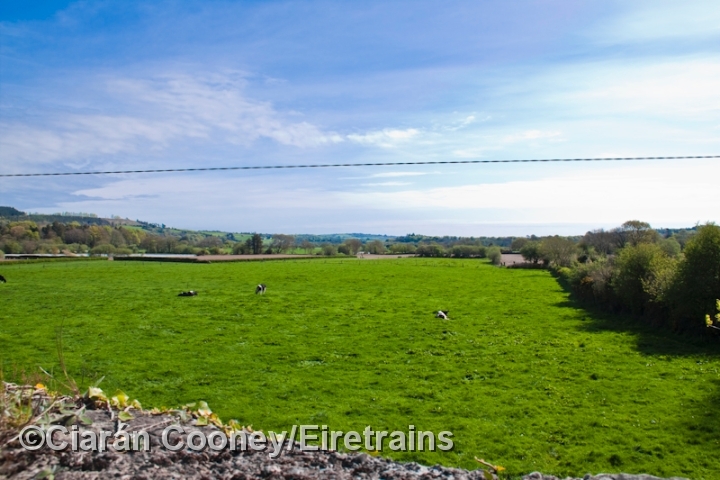 Today the platform, along with the station buildings survive. 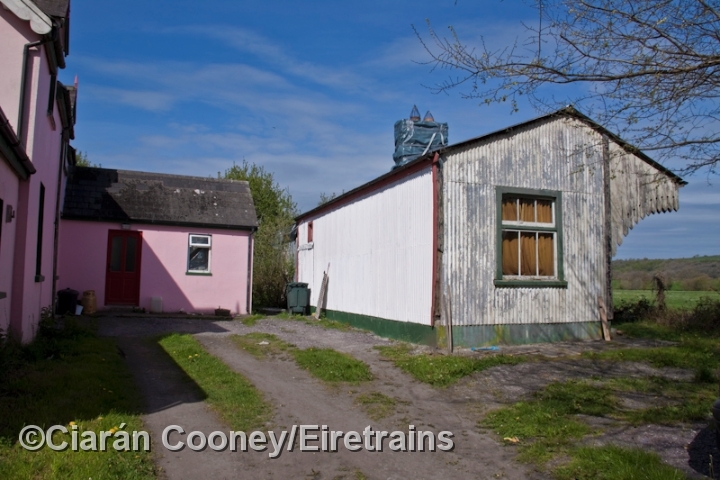 A long siding once diverged away from the goods yard to serve the nearby Desert Woollen Mill, located on the southern bank of the River Bandon, however this has long since been demolished.